Nearly seventy-five percent of the real estate sold in June was priced at $400,000 or under. That tells you a lot about our bargain hunters this summer. We’ve had many of the be-back buyers who were vacationing or renting in Bonita Springs last winter and weren’t able to find the home or condo they were looking for then. They’ve made a special trip back to Bonita Springs this summer to lock down a property before tourist season is in full swing again. 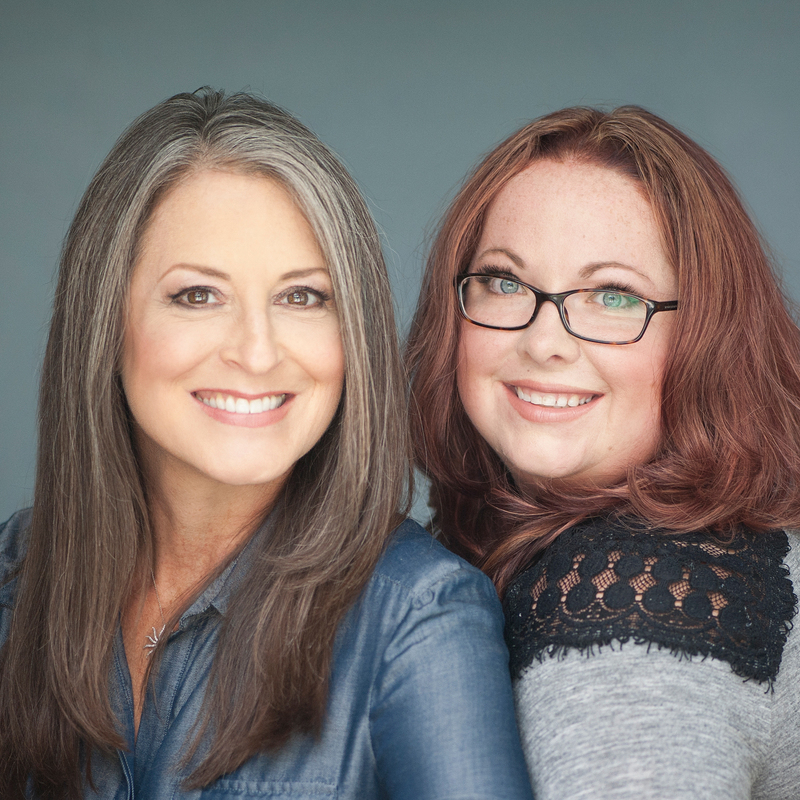 When summer started I told Angela that I believed that this would be the summer of the $300,000 and under sale and it is turning out to be true. About eight-thousand baby boomers turn 65 every day and they’re all trying to rent a place in the winter and when they can’t find a rental they buy something affordable. It’s kept the market moving all summer. There is inventory and it moves quickly. There are even a few new construction deals in that price range. The “units sold” are on trend and we still have a “barely there” distressed or short sale market. There are foreclosures that have hit the real estate but they are attributed to the hurricane last year. As you can imagine, work slows, insurance companies are sometimes difficult and sometimes life events take their toll financially. The cash purchases is a little low and the conventional mortgage segment has grown. There are loan limits on both FHA and VA mortgages so as prices rise the loan programs become a challenge to use in some locales. 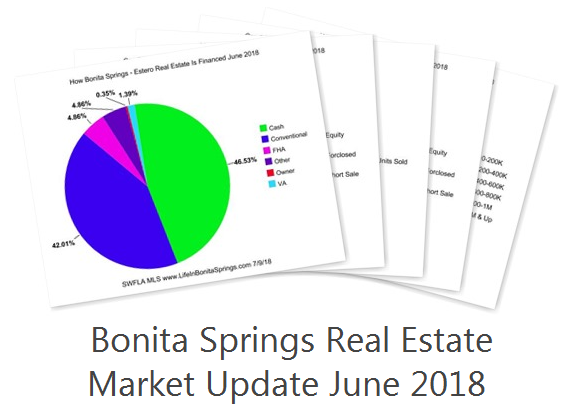 If you’d like to learn more about the Bonita Springs real estate market or the market in a specific neighborhood, contact Chris at 239-273-7430.